How to manage Tea House? 一、Choosing the position of tea house. The class of tea in these places should be high,The kind should be multiplicate.the tea sets and tea book should be matched,such as zi sha tea sets、chinaware tea sets and glass tea sets,etc. 2、Places near hotels and restaurants. 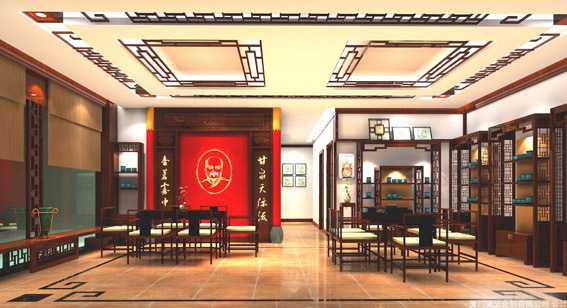 The decoration should indicate the characteristics of tea house, decoration of tea house is divided into outside decoration and inside decoration, outside decoration mainly attract customers to enter tea house, inside decoration mainly promote customers to purchase goods. consumption,renovate conception of management,forecast consumption trend of tea. Know custom of the target customers and potential customers，then judge the products that they need and suit. Keep the variety and particularity of products.